Due to its very nature as an original and provocative city, Florence also asserted itself as such during its New Year’s celebrations. So yes, no dancing and partying on New Year’s Eve, but one big party on the night of 24 March! At least it’s something that happened up until 1749… So yes, in the shadow of the dome and all the lands of Tuscany, New Year’s only occurred with the Archangel Gabriel’s announcement of the impending motherhood of the Virgin Mary exactly nine months before Christmas. 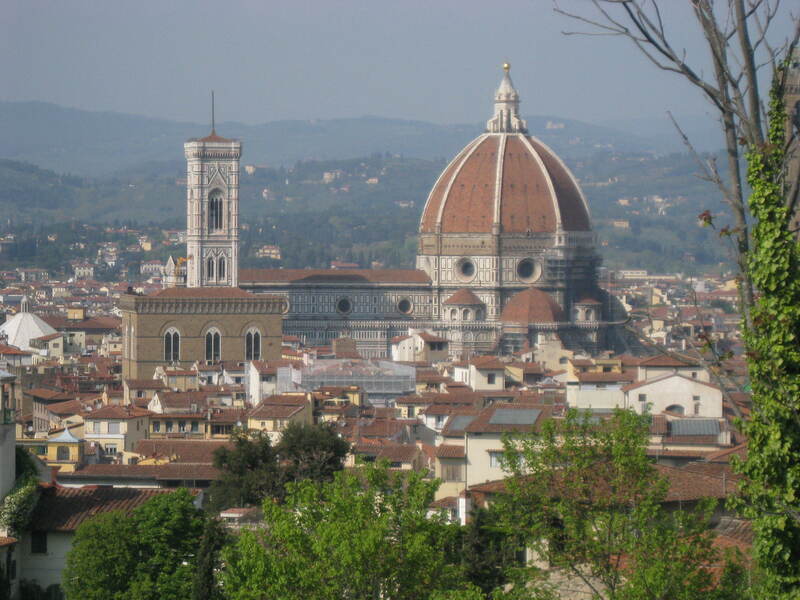 Florence, which has always been associated with the worship of the Madonna, couldn’t care less if the Gregorian calendar that brought the New Year forward to 1 January had already been taking place in other parts of the world for 168 years. It was only at the end of 1749 that the grand duke Francesco III of Lorraine also enforced that the civil year be set according to the Gregorian calendar upon Florentines with a decree, therefore bringing it forward to 1 January. Whether good or bad, Florence, proud of its traditions, continues to remember and celebrate its New Year so much so that 25 March is one of the twelve official holidays of Florence City Council. A plaque in the Loggia dei Lanzi recalls the Florentine New Year. The Basilica della Santissima Annunziata was (and has made a comeback as) the central point of the festival, which overlooks the stunning Brunelleschi-designed square of the same name and where the cult of the Annunciation is celebrated. Gallery | This entry was posted in Events in Florence, March 2019, Uncategorized. Bookmark the permalink.